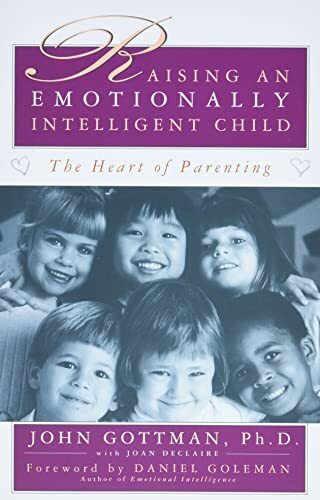 A bit off topic for what I normally read, but I really appreciate Gottman’s focus on data and research rather than appealing to an authority regarding how to raise a healthy child. A bit jingoist at time (ahem, Emotion Coaching), but I like the approach. Fundamentally, I want to raise my kid without resorting to physical punishments. This seems like a good possibility.